Courtesy of Dave Perry Miller Real Estate, Amanda Schulz. Want to live in Lower Greenville but don x2019;t want the x201C;old home x201D; hassle AND you want a pool AND you still want a big yard? Look no further! Rare opportunity to live on one of the best stretches in Belmont & have it all. Fabulous family home with stunning pool, spacious pool deck for entertaining + large grassy yard. Features inc.: wonderful island kitchen with expansive Jenn-Air range, double ovens and updated Quartz countertops; cozy gas log fireplace; full downstairs bath for pool guests; elegant front office; huge master with 11×10 closet; large 4th bedroom for shared sibling space, teenager x2019;s room or game room area; large secondary bedrooms with walk-in closets; & spacious landing desk area. Come home today! Please, send me more information on this property: MLS# 14016205 – $725,000 – 6014 Palo Pinto Avenue, Dallas, TX 75206. 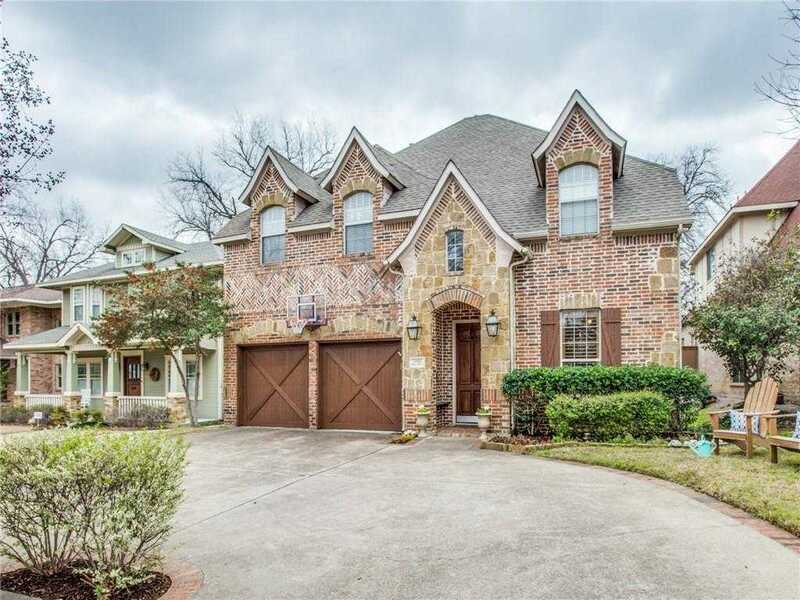 I would like to schedule a showing appointment for this property: MLS# 14016205 – $725,000 – 6014 Palo Pinto Avenue, Dallas, TX 75206.